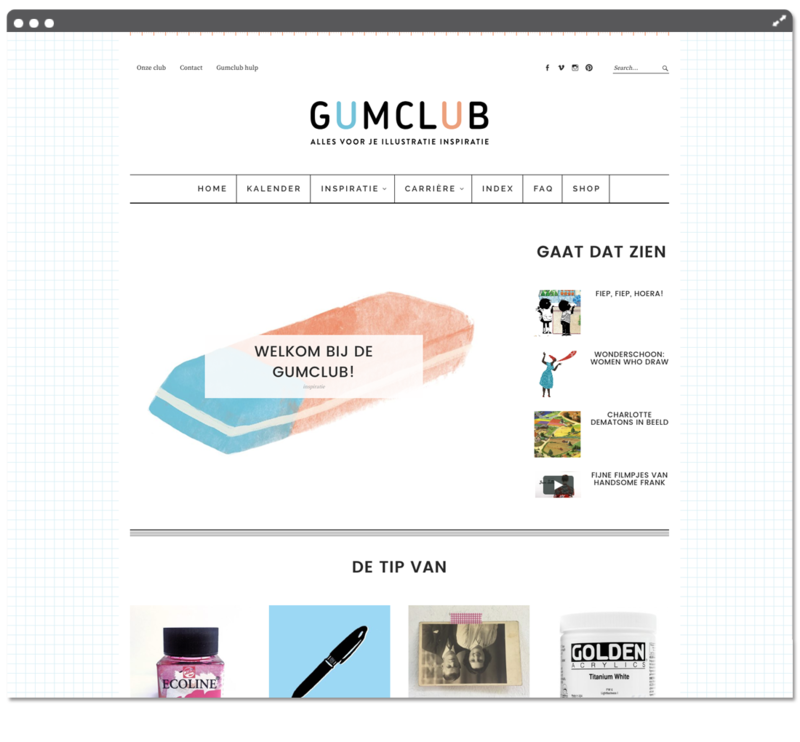 Website design & development for an inspirational online magazine for Dutch illustrators. Key elements: playful, clean, stationary, versatile, shoplike options. Super cool new initiative to provide inspiration and advice for Dutch illustrators.